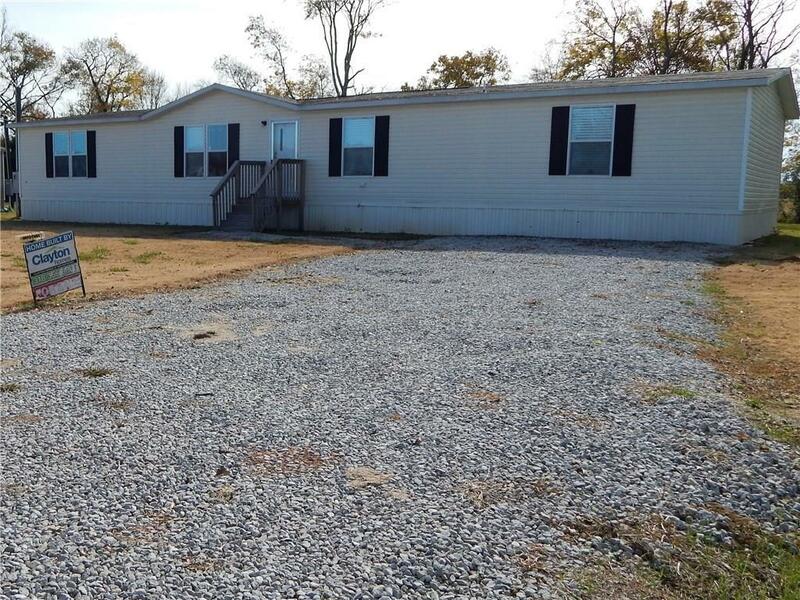 Great home at an affordable price with 2 living areas on a spacious lot! Call for an appointment today! All furniture goes with the home. A $500.00 deposit is required at the time a contract is made. Home meets FHA requirements. Home comes with a Clayton 1 Year Home Warranty. Directions: Turn Off Of Hwy 494 Onto American Way. Turn Right Onto Independence St. Home Will Be On Your Left.